Would you be interested in an Okira Goddess Mobile Wallpaper? If the answer is “YES!”, We have something really cool for you guys today. 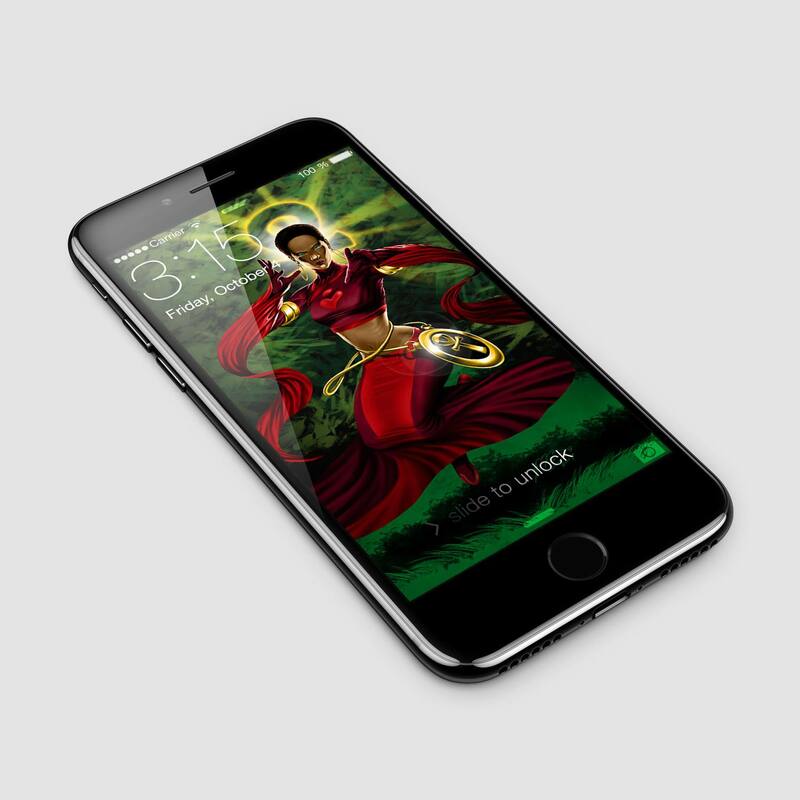 Download this free Okira Goddess Mobile Wallpaper for your smartphone today. It’s absolutely free and is our gift to our fans for all your loyal support. Just click here to download. Remember to check out the trailer for our upcoming Celflux Animated Short and like, share and spread the word if you think it’s cool. Posted in Promotion, Site News and tagged 1960s caroons, 2d animation, animated series, cartoons, Celflux, Celflux Animated Short, CelfluxFilm, comic, comic books, comics, Dixie Ann Archer McBain, Early Cartoons, Everard McBain, free download, free mobile wallpaper, free wallpaper, Saturday Morning Cartoons, smartphone wallpaper, voice actor, voice over, wallpaper.